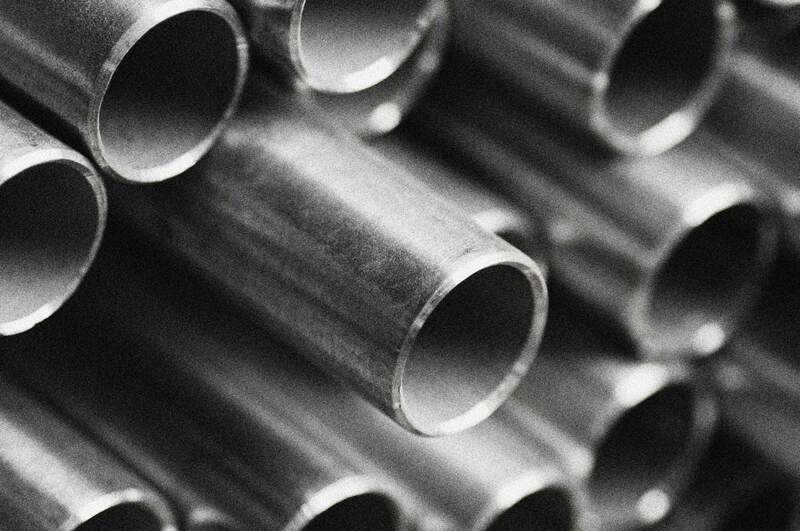 Welded and seamless tubes in a variety of designs. 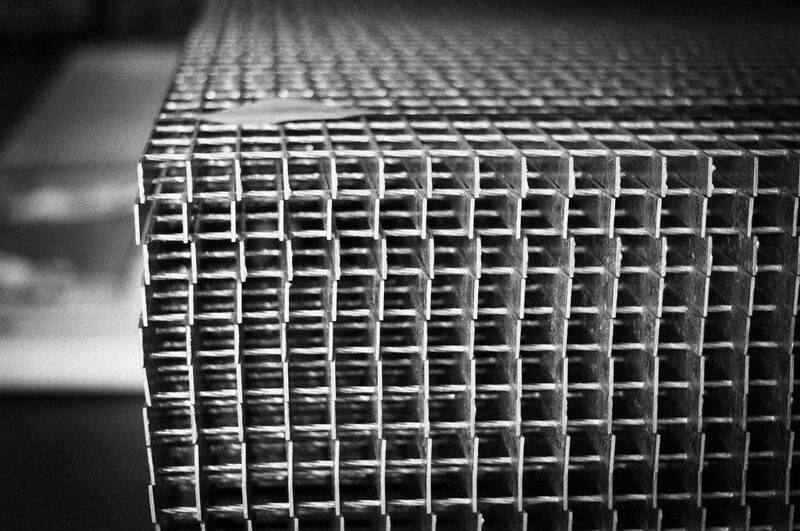 These products can be welded, seamless and welded with removed seam. 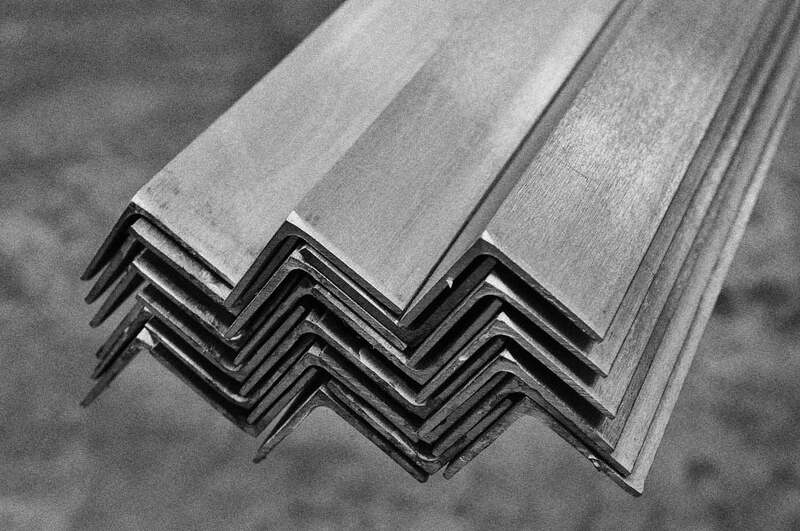 The welded ones can be made of hot, cold-rolled or coated sheets. The weld may be internally removed, but is usually left in place and on thin-walled tubes is often very small. 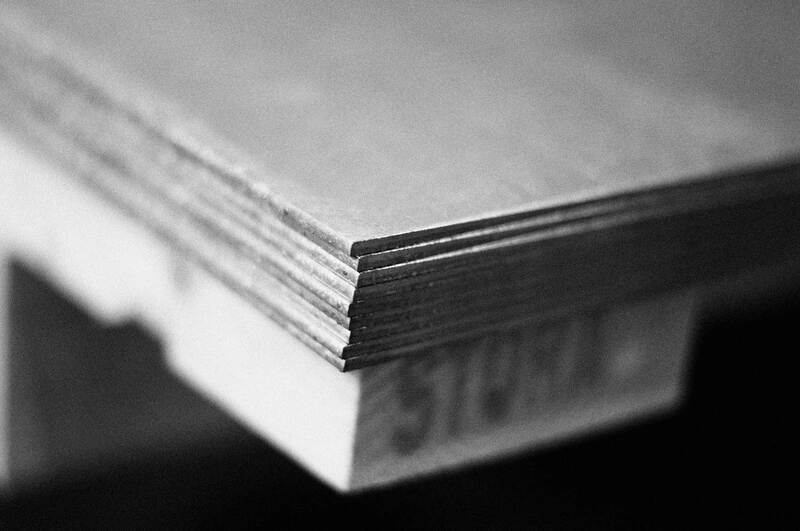 Structural hollow sections that are from 3mm up to 16mm in thickness are either cold formed or hot finished. 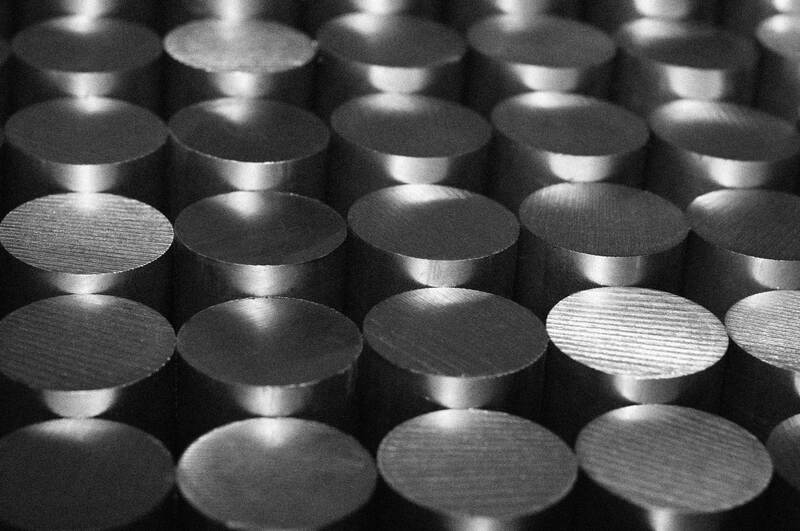 The square cold formed tubes have a larger corner radius but can be produced more cost-effectively than the hot finished, which in turn are less sensitive to heat from welding. In addition, the narrower radii can be very beneficial for intensive welding. We also have other products in our range. 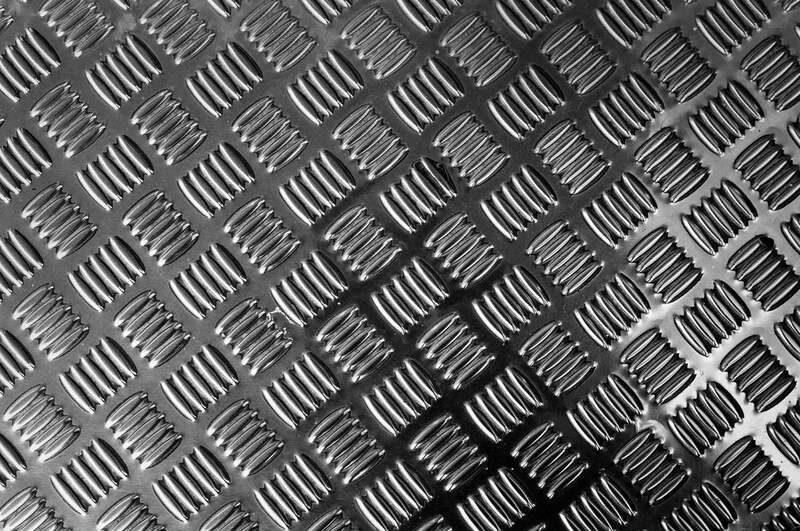 A soft, light metal and a good conductor of both heat and electricity. 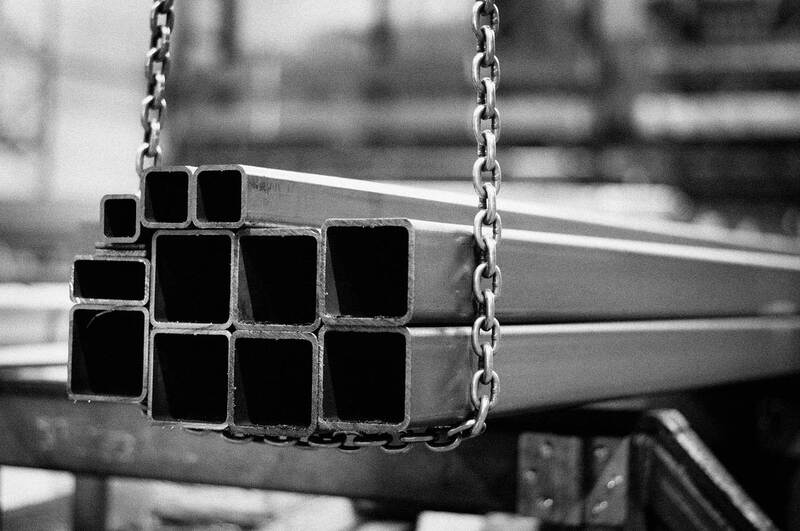 Stainless steel is used in environments that, for example, are acidic and exposed to chlorides. Everything from custom cross-sections to impact profiles. 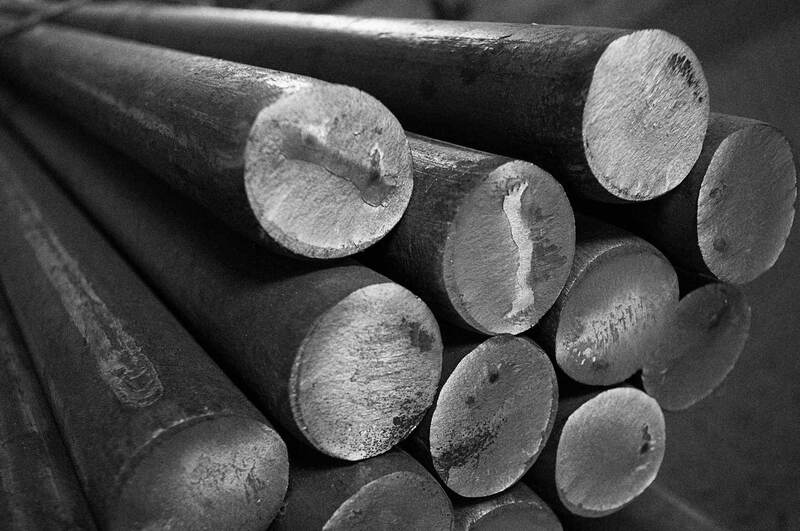 Special steel includes alloy steel with stricter tolerances. One of the most common structural elements. 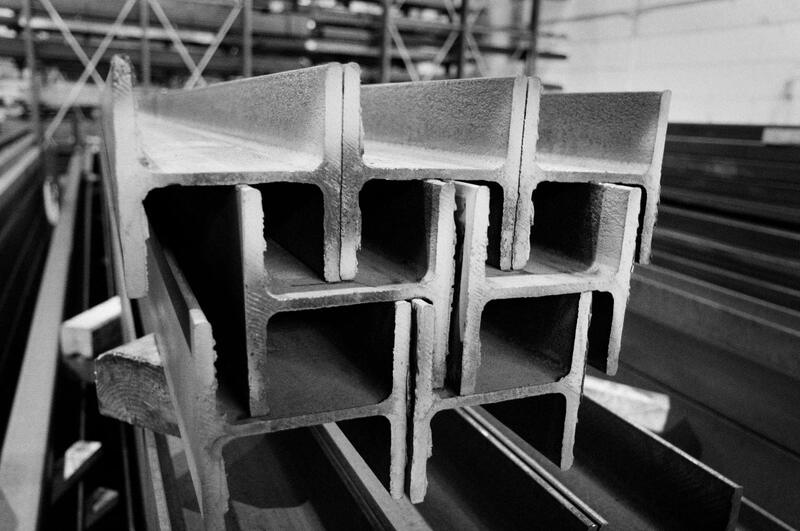 This product group covers long steel products with various cross-sections. 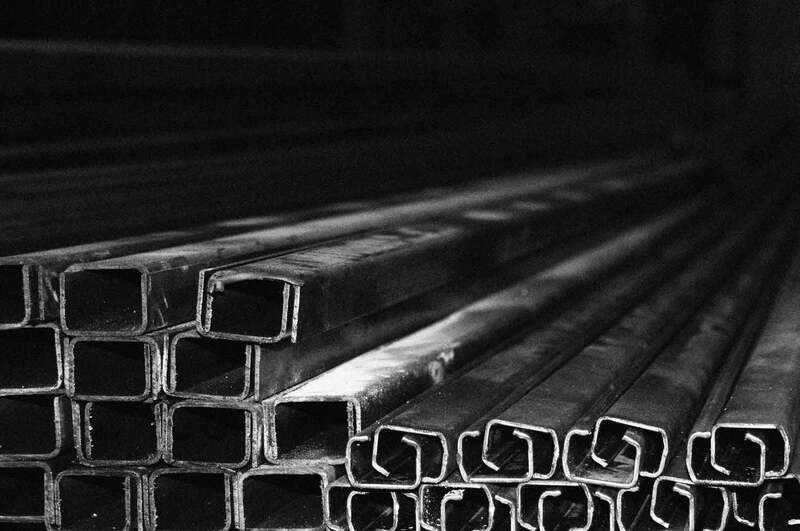 Everything from sheet metal to a wide range of high-tensile steel.